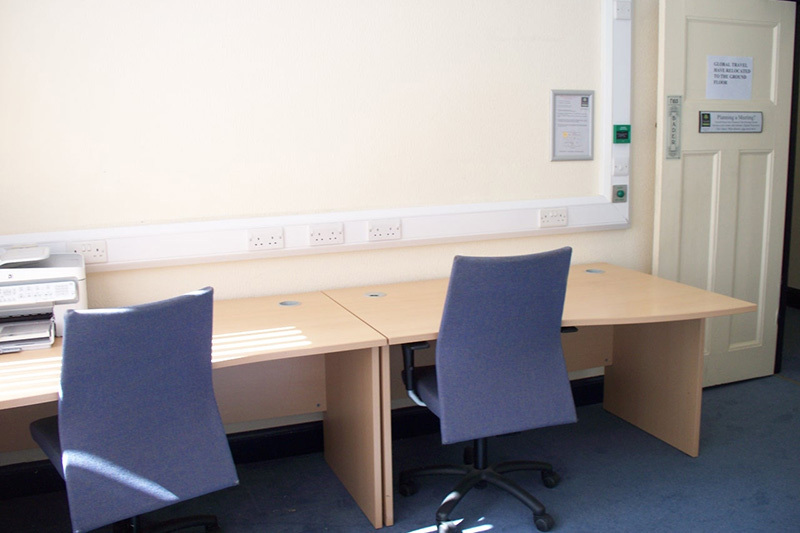 Yarmouth Business Centre is THE leading local provider of Hot Desk Rental in Great Yarmouth. Our clear and simple pricing, fibre internet access and easy terms make us the first choice for Hot Desk Rental. Hot desks allow you to have use of a desk without the expense of an office and the opportunity to share a room with other business people so you are not working on your own. Access to a computer can be provided with notice, but at the end of the day, or session, you clear your desk ready for the next session. If using our computers we recommend you save your files to a memory stick so you will not leave your private work on a computer that may be used by someone else later. If you are visiting town, you can rent a desk or office by the day. If locally based you may prefer one of our packages. Your increased commitment will secure you discounts. 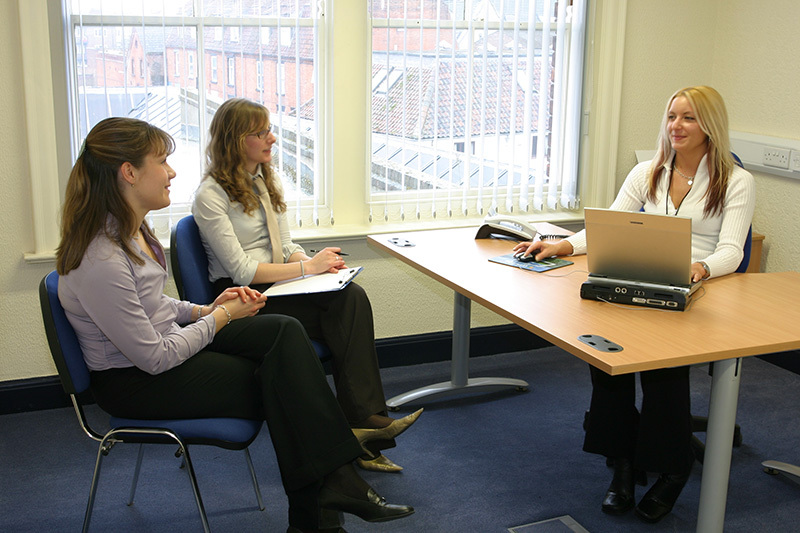 We offer a number of Hot Desk Packages to suit both short and longer term requirements. Prices shown are per person.